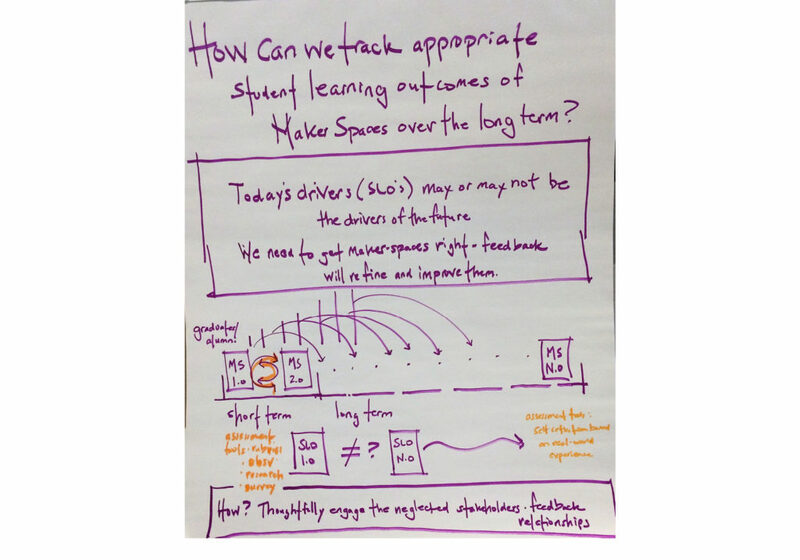 During the design phase of a makerspace, various stakeholders (e.g., students, faculty, administration, architects, vendors, etc.) develop a list of student learning outcomes. These are “drivers of success” that the built space and its associated affordances should foster. We call this Makerspace 1.0 — the first iteration of the space.